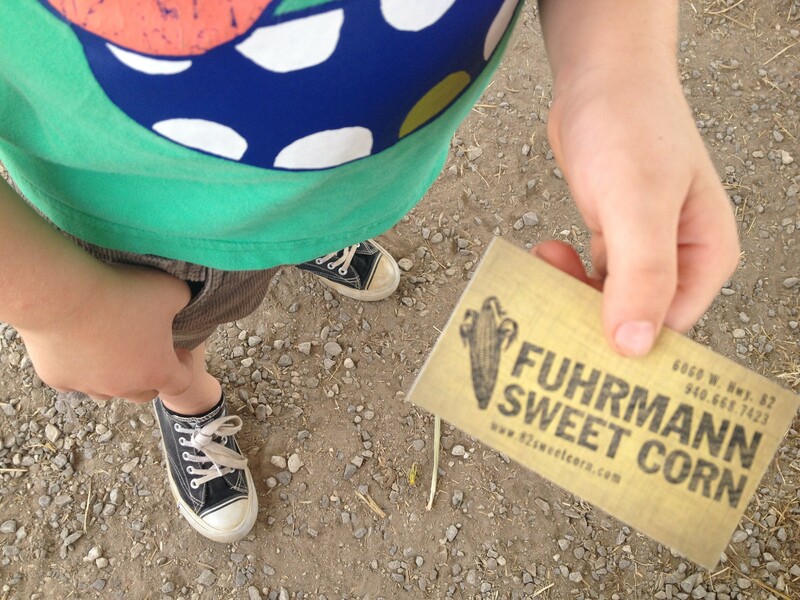 Did you get your Fuhrmann Sweet Corn yet? We are almost sold out for today. Make plans to come out and see us soon before end of season.